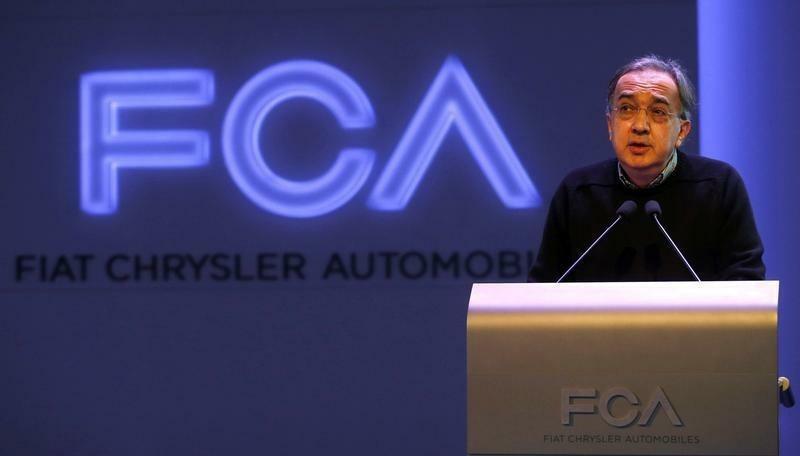 RIMINI Italy (Reuters) - The fact that most Fiat shareholders chose not to exercise an option that could derail a merger with its U.S. unit Chrysler is a "huge step ahead" for the car maker, Fiat and Chrysler Sergio Marchionne said on Saturday. Fiat signaled on Friday the merger would go ahead as not enough dissenting shareholders had decided to tender their shares for the tie-up to fail. Marchionne also reiterated the carmaker had no plans to close any of its plants in Italy.